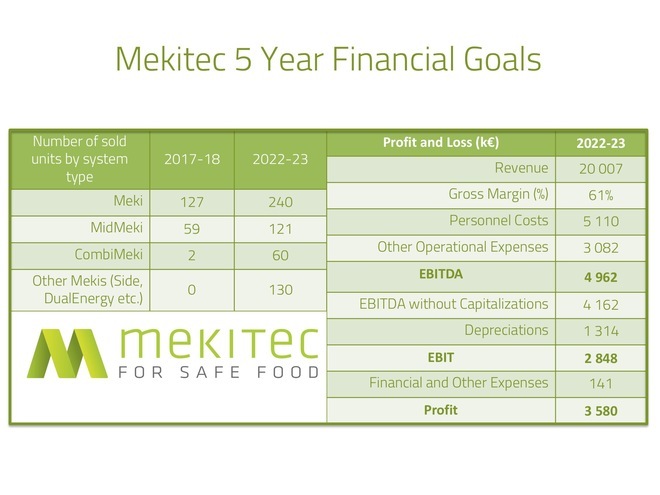 With Mekitec you will invest in a technology company (SW, automation, electronics and mechanics), a company already up and running with revenues over €5M and with more than 700 food X-ray systems supplied in over 40 countries. In this offering both Inventure Fund II Ky and Finnish Industry Investment Ltd. are converting a total of €500,000 of Mekitec Ltd.'s convertible loans (issue date February 16th, 2018) into shares. The convertible loans are visible in the progress bar of this funding round as external transactions. The convertible loan is converted to shares with the same price per share as in this offering (€8 per share). 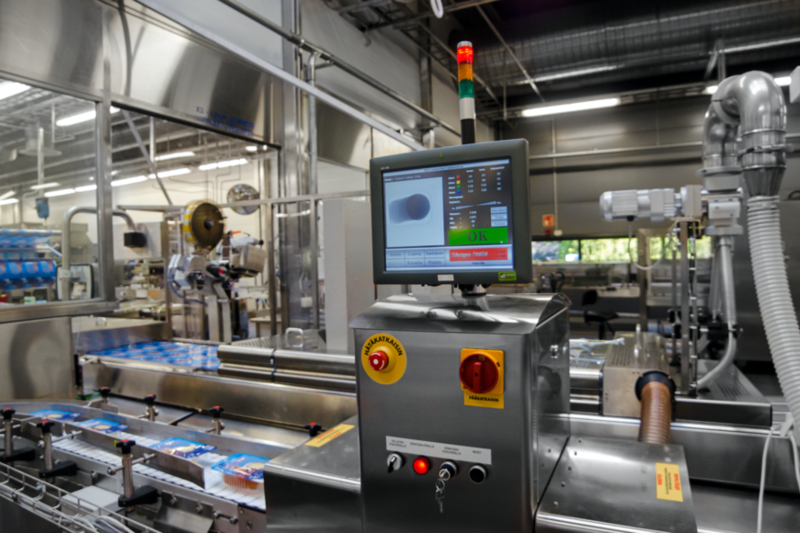 Mekitec is a leading vendor of X-ray inspection systems for the food industry with growing revenues of over 5M EUR during the previous fiscal year. The company built a global presence with a staff of 50 people and sales offices and distribution centers in Finland, Hongkong and Dallas, Texas in the USA. Commercial and technological leadership resides at the company headquarters in Oulu and Espoo and at a fully-owned design, manufacturing and assembly operation in Xian, China. 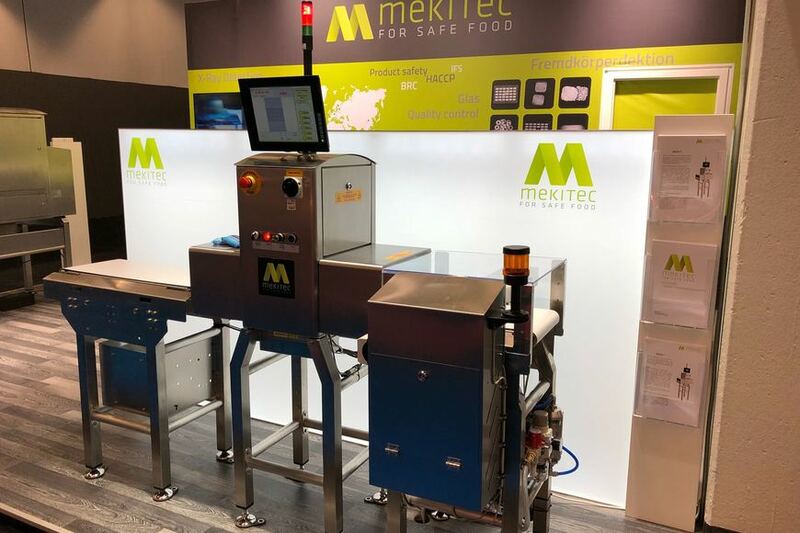 Mekitec is already one of the 10 largest food industry X-ray inspection system vendors in the world and is taking market from the incumbent competitors. Today’s food manufacturers spend increasing amounts of money and resources to protect their brand image from safety and quality problems. The potential challenges are numerous: a concern about foreign objects such as pieces of stainless steel, glass or hard plastic in packaged food, risk of having a broken chocolate bar, a donut without jam or partially filled up box of cookies and many more. In 2015, it was reported in the USA that Kraft Foods recalled 242,000 cases of its Macaroni & Cheese product because “metal shards” were found in some boxes (Washington Post, March 18th, 2015). It is easy to imagine how worried consumers get with this type of news and how much money the company would lose. As recently as in 2016 Mars had to recall chocolate bars in 55 countries (The Guardian, February 23rd 2016). According to the newspaper the recall had a total cost of tens of millions of euros. The solution to the above is Mekitec X-ray inspection system that provides detection of foreign objects and allows verification of the desired quality parameters such as correct and shape. Mekitec X-ray systems look for presence, form and shape, completeness and integrity to verify the safety and quality of the food produced. 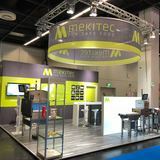 Mekitec is already a known name in the global food industry through its globally installed base of more than 700 systems. Five years ago, Mekitec entered the global food X-ray inspection market by introducing an X-ray system at a completely different price point than ever before offered. Traditionally X-ray inspection systems for food industry have been extremely expensive, bulky and difficult to use. The food industry had preferred to stick with their old ways of using mostly metal detectors for quality inspection. Metal detectors detect metal only which is not enough for thorough quality inspection. Additionally, metal detectors cannot be used at all on common manufacturing lines that use metallic packaging materials. The benefits of the Mekitec X-ray system are that they can be used on metallic packaging lines, they detect metal and other foreign objects and they may also recognize other quality problems. 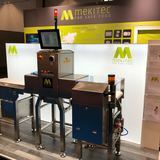 Since 2012, Mekitec has been providing the food industry with high-performance small and compact simple to use X-ray inspection systems with the best value in the industry. Today, there are satisfied Mekitec customers in more than 40 countries. Mekitec’s heritage in X-ray technology comes from its founders, Mika Niemi and Mikko Nuutinen, who also founded Detection Technology Oyj, a designer, manufacturer and provider of X-ray detectors. Detection Technology quickly became a leading global vendor of X-ray detection cards and was later listed in Nasdaq First North in 2015. After selling Detection Technology Oyj in 2006, Mika and Mikko founded Mekitec to apply their X-ray experience and knowledge to the challenges of the food industry. Mekitec challenges many vendors of metal detectors and old-fashioned bulky X-ray inspection systems. Mekitec has established a global presence after having its first product in the market for only five years. 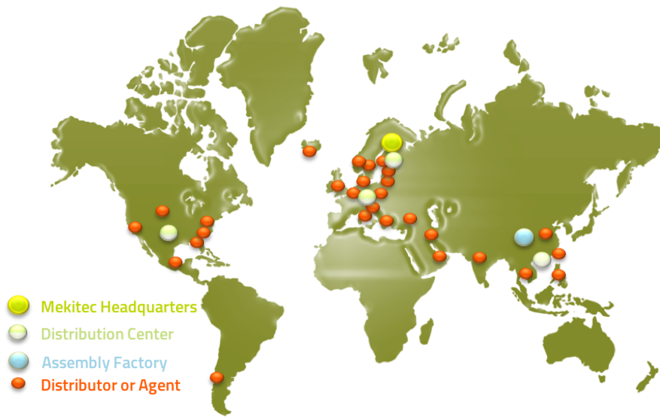 Sales and customer support for Mekitec are enhanced by a continuously expanding distributor network. The food industry X-ray inspection market is a subset of a large 1B EUR industrial metal detection and X-ray inspection market including segments such as medical, structural and safety inspection. 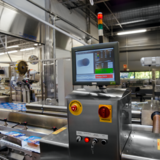 The Mekitec target market for the food industry X-ray inspection is estimated to be 165M EUR (2017). The CAGR (Compound Average Growth Rate) is currently around 7-8%, and we believe it will continue at that level for next five years. This market is segmented by the product, packaging and manufacturing technology the food manufacturer uses such as Packaged and Bulk Products and Processed Food, Meat & Poultry & Seafood and Fruit & Vegetables. Roughly 75% of the market is for Packaged Product Inspection and one-quarter for Bulk Products. 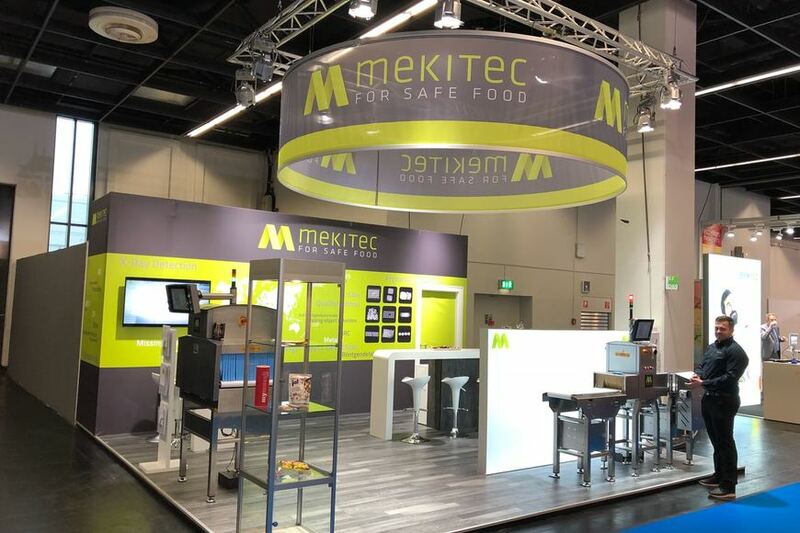 Mekitec solutions are currently fully addressing most of the packed food sub-segments and new product development is ongoing to address the rest of it. The global food inspection equipment market is still fragmented. In 2017 the market leader, Anritsu, is estimated to have slightly over 20% market share. The second leading company is Mettler Toledo with 15% share. The third largest in the market is Ishida with 10% market share. Mekitec is a significant player in the market with a market share of 3%. This places Mekitec among the 10 largest food industry X-ray inspection vendors. Over the last three years, Mekitec’s growth rate, CAGR, has been almost 15% and it is clear that we are taking market share from the competitors. The market data presented is mostly on the Global Xray Food Inspection Equipment Market Research Report 2017 by QYR Machinery & Equipment Research Center, China; Mekitec’s own market research; Reports&reports, 2017, India and Lucintel 2017, Irving,TX, USA. Mekitec customers include a large number of companies of various sizes. The largest ones are global food manufacturers with dozens of lines equipped with Mekitec X-ray inspection systems. The smallest ones are local small food factories. Customers include companies such as Valio, Fazer, Orkla, Pågen, Arla, HKScan, Atria, Paulig and Vaasan in Scandinavia and Baltics, Monde Nissin and Mondelez in Philippines, Maxim’s Group in Hong Kong, Marinegold in Thailand, China Eastern Airlines in China, Ülker and ETİ in Turkey, Grupo Bimbo in Mexico, Dr. Pepper Snapple Group and Made in Nature in USA, Käserei Champignon and Wolf Wurst in Germany, Mifroma and Haco in Switzerland, Vamvalis and Koukakis in Greece, Ölz in Austria and so on. 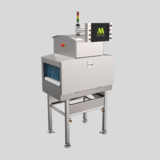 Mekitec provides X-ray inspection systems for many different applications including dairy and cheese, confectionery and sweets, bakery and biscuits, health and nutrition, nuts and snacks, meat, poultry and seafood, noodles, etc. Typically, food industry customers conduct long-term business based on trust. Food manufacturers value reliability, support and services. They seldom make one-time deals. Rather, they build lasting relationships with repeat system purchases and additional service, support and upgrade business to keep their installed base running without interruptions. Geographically, Mekitec revenues are the strongest in EMEA 49,9% (€2.66) followed by APAC 27.4% (€1.46M) and Americas 22,7% (€1.21M). The total revenues for the company in the latest fiscal year was over €5.3M. 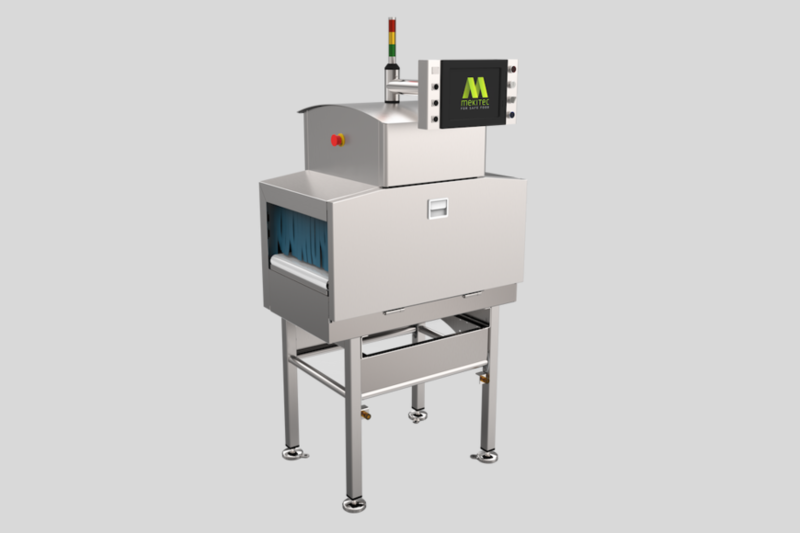 Mekitec’s offering to the food industry includes X-ray inspection systems, inspection SW, related accessories such as extra conveyors, rejection boxes with automatic rejecters and installation and maintenance services. 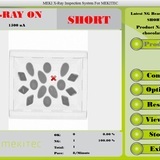 The Mekitec X-ray inspection systems are compact and easy-to-use with excellent performance. The competitive advantage of Mekitec is based on an internally developed X-ray camera, state-of-the-art X-ray generator from a sub-contractor, internally developed mechanics, electronics and automation and the MekiGuard software. 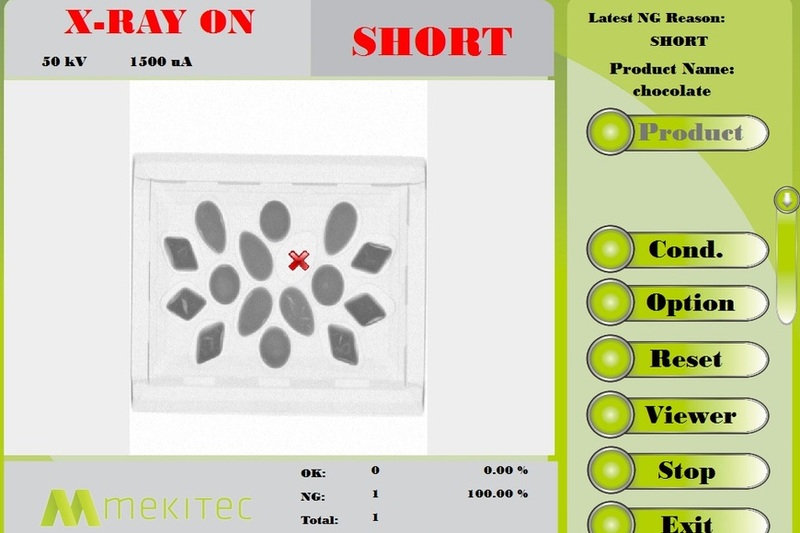 The software is essential to the competitiveness of the solution and includes foreign object and faulty products detection algorithms created by Mekitec engineers and mathematicians.. We offer the best value in the industry based on upgradable designs, an efficient manufacturing operation in Xian, and internal development work of expensive parts such as the acquisition camera. Mekitec's strategy and customer focus was global from the very beginning. There is a cost involved when a small company implements a global strategy, but it provided Mekitec a platform to address larger markets and multi-national customers. Mekitec has the portfolio, functions, global sales presence, growing distributor network and an efficient manufacturing operation to scale up for large profitable business. 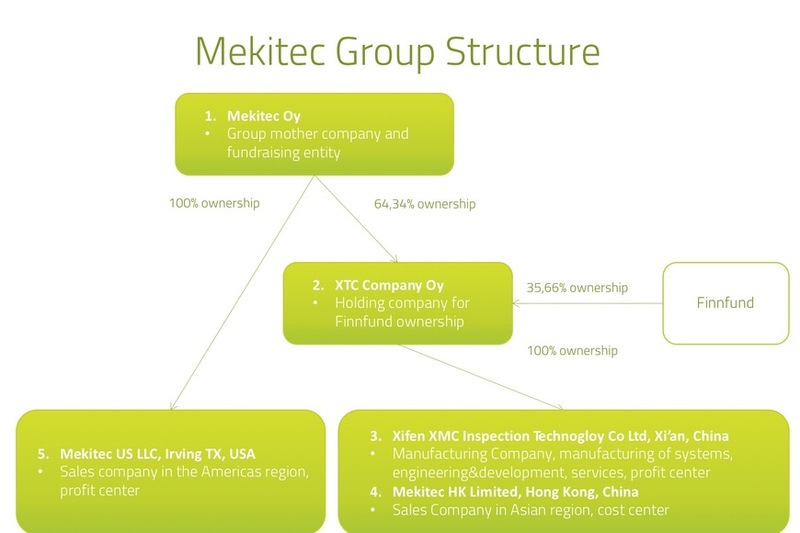 Mekitec Group consists of 5 companies: 1. Mekitec Oy, a mother company in Finland, 2. XTC Company Oy, a non-operative holding company to hold Finnfund's investment into Mekitec's manufacturing company in China, 3. Xifen XMC Inspection Technology Ltd., Mekitec's manufacturing company for systems and engineering and services company in China, 4. Mekitec Hongkong Limited, a sales company for the Asian Region and 5. Mekitec USA Llc., a sales company for the Americas region. Mekitec is growing and its financial performance is rapidly moving towards profitability. During fiscal year 2017 (FY closed February 2018), revenues were over 5M EUR and included delivering 187 systems to over 60 customers with a strong gross margin of 61%. Mekitec’s average headcount of personnel was 50. EBITDA without R&D capitalization was still slightly negative, but showed over 2M EUR improvement during the past two years. EBITDA before capitalization is budgeted to be positive during the current fiscal year. Mekitec pursues more and larger customers globally. The goal is to grow profitably within five years to over 20M EUR revenues and have more than 10% market share in our addressable market. By our estimation this would make Mekitec the world’s third largest manufacturer of X-ray inspection systems for the food industry. The revenue growth plan is based on an enhanced product portfolio, strengthened distribution network, successful penetration of large Tier 1 food manufacturers and expanding geographical coverage. Efficient manufacturing and an inherently strong gross margin will allow the company to successfully fight the price erosion typical for growing system businesses. Mekitec believes it can significantly grow the sales of existing products over the next five years while bringing out new systems that address some applications of opportunity. The development of the new systems has started, and the first of those is expected to launch during the calendar year 2019. The following table shows the number of sold units by system type during 2017-18 (the latest fiscal year), plans for systems sales in 2022-23 and the financial performance expected for the 2022-23. Mekitec Board and Management Team are very experienced and succesfull business people, technologists and entrepreneurs. Committed to provide world's food manaufacturers with the best in value food x-ray inspection systems this team of leaders is striving the company for global leadership position. The team has a proven track record of start-ups, M&A activities, multiple exits and they are now all personally driven to make Mekitec yet another story of success. 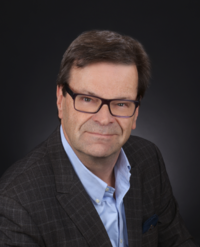 Antti has almost 40 years’ experience in international business. He held leading positions in companies in engineering, cruise and ferry shipping, finance and beverage business. He has been working as a non-executive board member in 20 companies in various business areas. 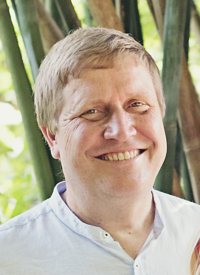 Mika is the co-founder of the company and has 25 years of experience in building global X-ray imaging enterprises. 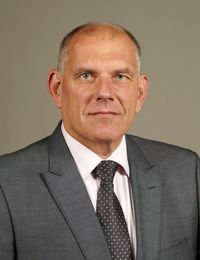 Successful serial entrepreneur (Co-Founder of Detection Technology Oyj) board member in various other companies such Pexray Oy. 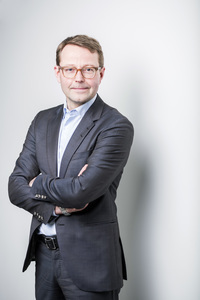 Klaus is a senior corporate finance professional with 20 years of experience in investment banking, 10 years of entrepreneurial, industrial and board experience in several growth companies. Sami is the co-founder and managing partner of Inventure. Sami has 20 years of hands-on venture capital experience in building Nordic high-tech companies. At Inventure, Sami leads the investment in Canatu, Freespee, Wirepas, KNL Networks, Mekitec and Upcloud. 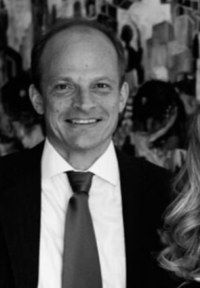 Over 25 years of experience as an international leader in high-tech companies in Finland, USA and the UK. Serial entrepreneur with successful track record in M&As and exits, most recently Optofidelity Oy as chairman of the board and Bluegiga Technologies Oy as CEO. 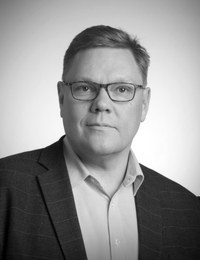 Mikko is the co-founder of the company with 25 years of experience in building global X-Ray imaging enterprises. 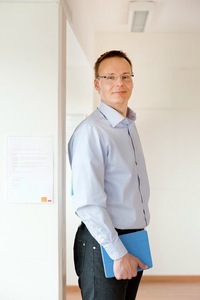 Successful serial entrepreneur (Co-Founder of Detection Technology Oyj). 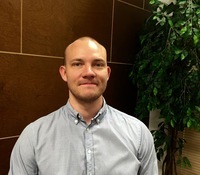 Juho has extensive experience with almost 10 years at Mekitec in building a global sales network through a combination of direct sales and partners. Rick has three decades of international service experience in X-ray technology in the security and food industries with responsibility of leading large goups of technicians and distributors. 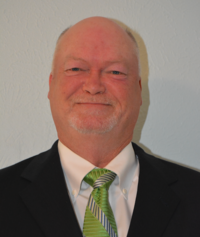 Rick has held management and leadership positions for companies that include L3 Communications Security and Detection, EG&G Astrophysics, Eagle Product Inspection, Mettler Toledo. 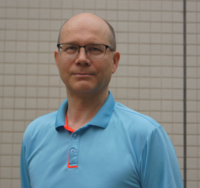 Pekka has 25+ years of experience in R&D, project and product management in fields of semiconductors, telecommunications, multimedia and system manufacturing for and with companies such as Nokia, Sony and Samsung. Twenty years in experience in supply chain management, development and consulting in different positions from stock listing to small startup companies. Experienced in managing multinational projects and teams and in Quality Management System implementations and audits. 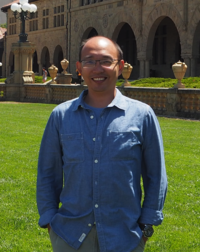 Professor Zhang is responsible for architecture of Meki software platform, algorithms for foreign object detection, short, clip and other detections, directing the activities of the software team to provide a competitive advantage through Meki Guard software platform. Genom att skapa profil kommer du att vara en del av vår växande gemenskap. Du kommer att kunna se all information om företagen, företagets historia, affärsmodell, team, målsättningar och tillväxtberäkningar. Dessutom kan du enkelt kommunicera själv med entreprenörerna och göra investeringar i de företag du valt att följa. Att registrera sig är gratis och förpliktar dig inte att göra någonting. Lägg in följande HTML-kod för webbplatsens källkod. Om det här blir för tekniskt, kontakta din webbplatsadministratör. Om minimibeloppet inte uppnås kommer din investering att återbetalas. För att läsa mera om vad som visas i förloppsmätaren, ta en titt på vårt blogginlägg.